Orange, California 714-744-8428 News Contact us! Undercover is the new standard in tonneau covers. 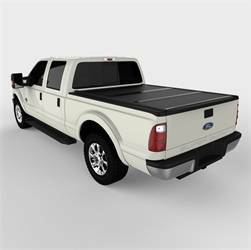 Our Patented X-effect design and advanced polymers give this tonneau cover unparalleled strength and durability at a fraction of the weight and less cost than fiberglass. 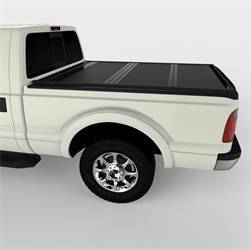 Now with 61 available models, there's an UnderCover made to perfectly fit most passenger trucks including Longbeds for Ford, Chevy/GMC, Toyota, Dodge, Nissan, and others. Click here to visit our models page. The Fastest Installation in the industry: 30 minutes to install, and 1-minute removal and re-install! Schedule an appointment » Browse our in-store brands! Copyright © 2019 LINE-X of Orange County. All Rights Reserved.